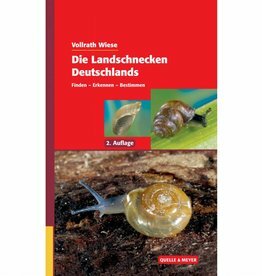 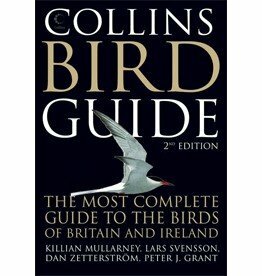 200 European Bird species, determination keys, free app. 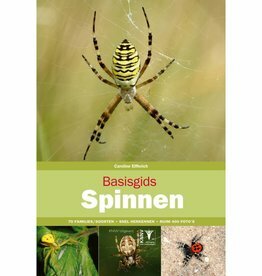 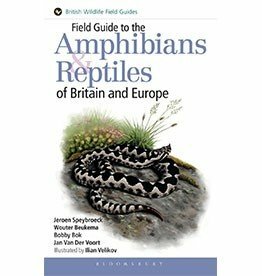 The Dutch Freshwater Fish Field Guide contains a clear overview of the various fauna in freshwater lakes and lakes in the Netherlands. 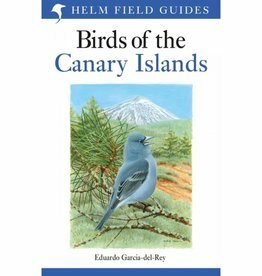 Birds of the Canary Islands cover every bird species on this fascinating archipelago off the coast of Morocco. 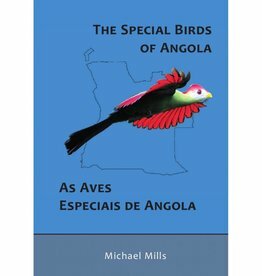 The Special Birds of Angola is the first field guide to focusing on Angola. 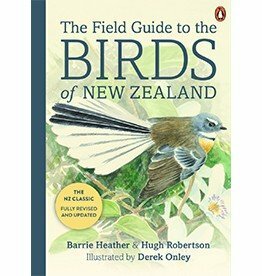 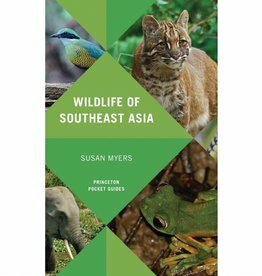 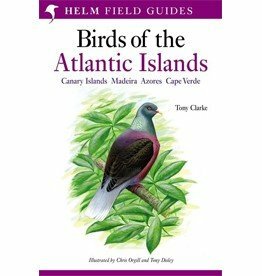 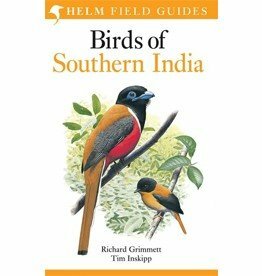 It presents information and pictures of more than 70 birds. 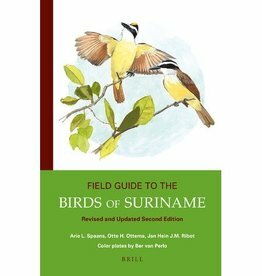 The Field Guide Saltwater fishing makes an optimal fish recognition possible after a two-year inventory of the best available photo material: a selection made of more than 120 images of about 40 photographers from the Netherlands and abroad.